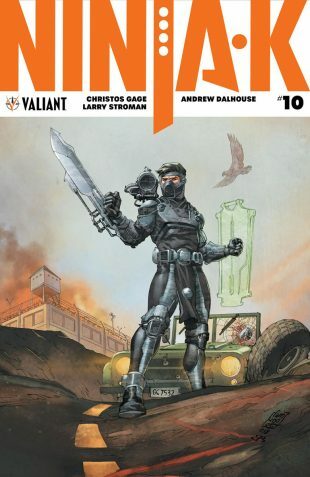 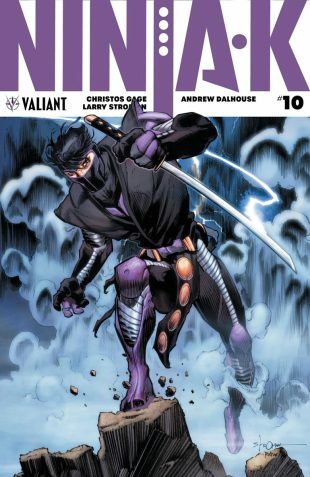 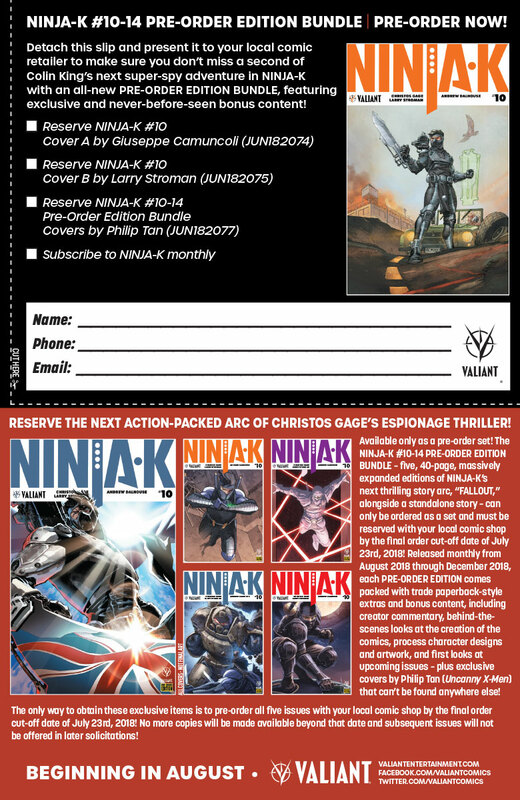 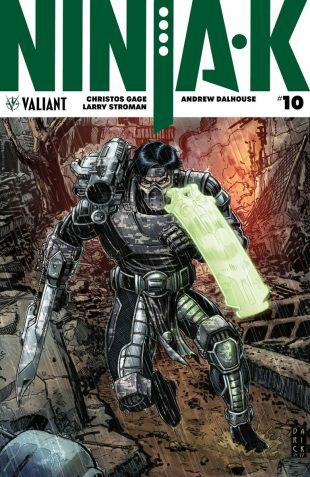 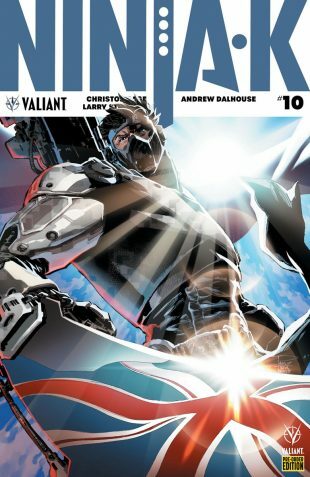 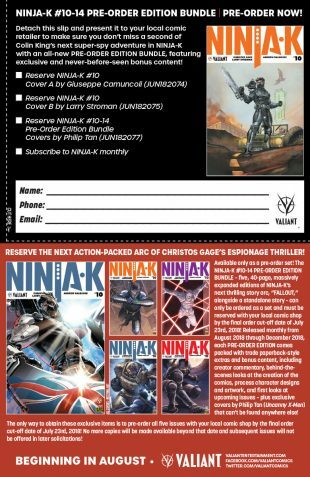 The NINJA-K #10-14 PRE-ORDER EDITION BUNDLE – five 40-page, massively expanded editions of NINJA-K’s next thrilling story arc, “FALLOUT” – can only be ordered as a set and must be reserved with your local comic shop by the final order cut-off date of July 23rd, 2018! 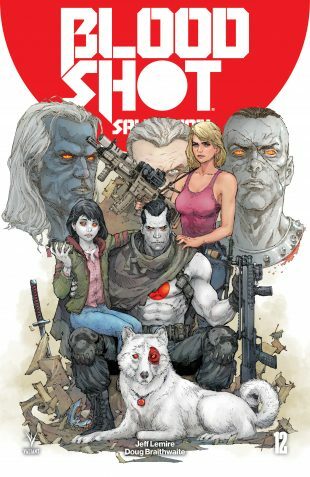 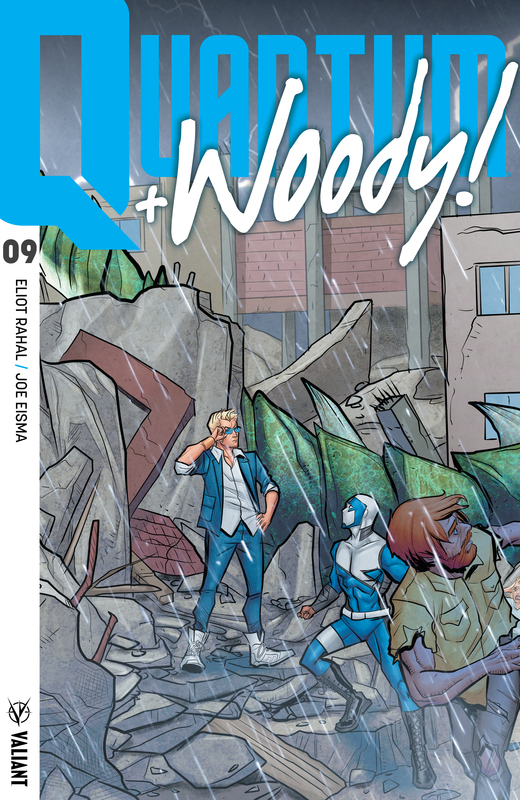 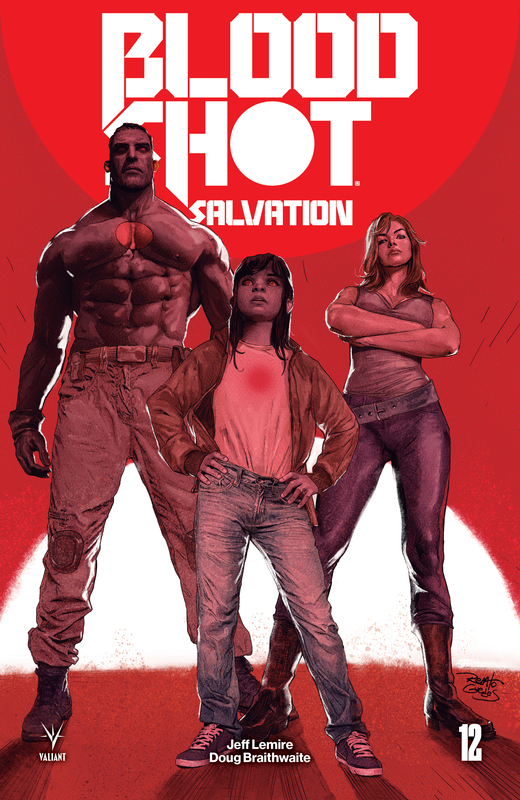 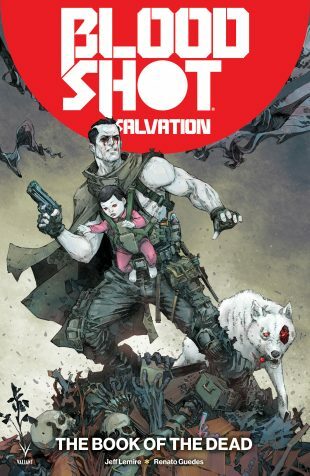 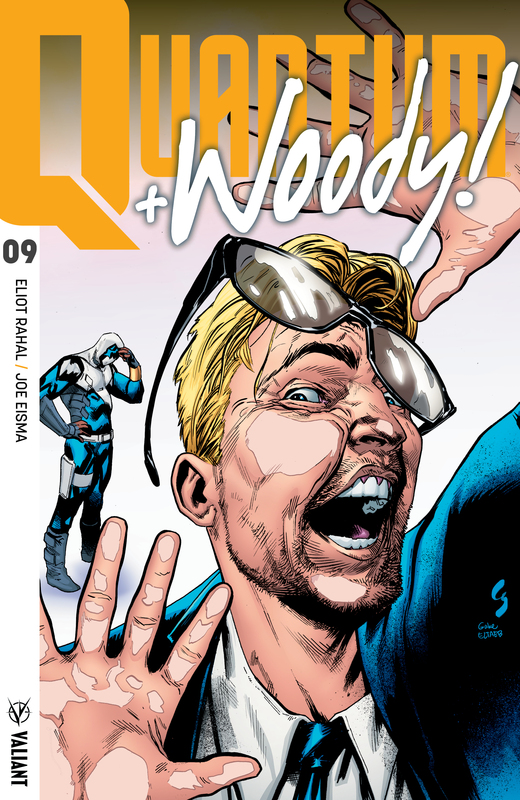 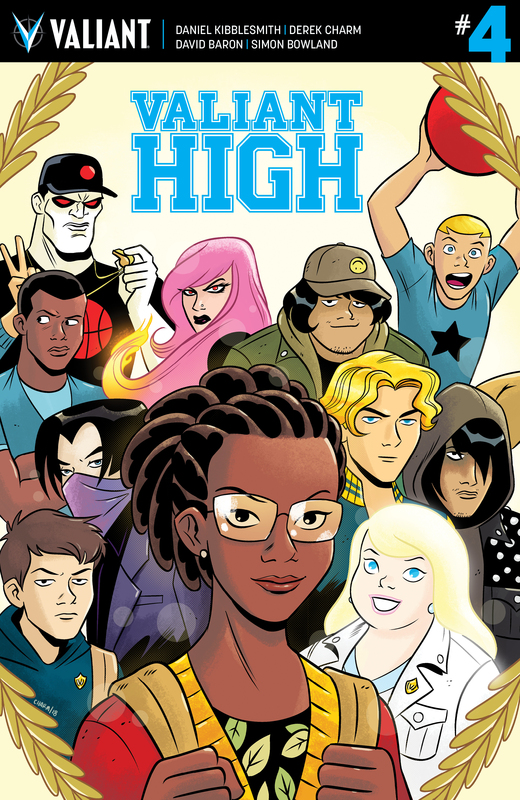 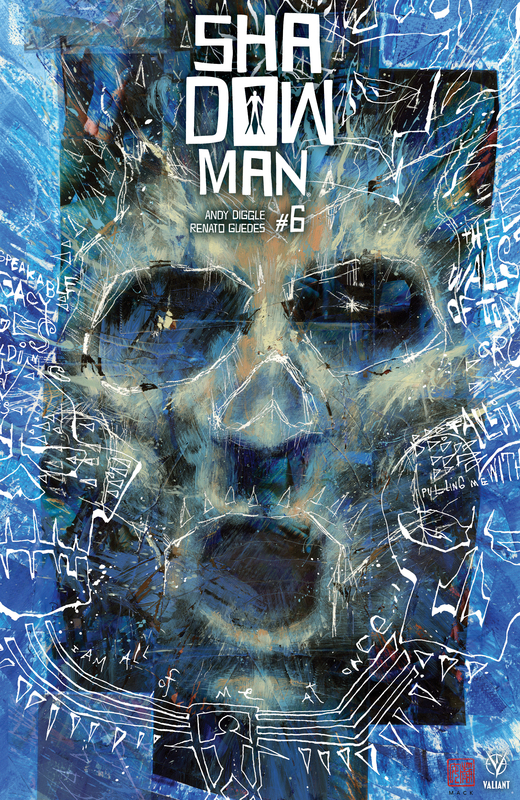 Released monthly from August 2018 through December 2018, each PRE-ORDER EDITION comes packed with trade paperback-style extras and bonus content, including creator commentary, behind-the-scenes looks at the creation of the comics, process character designs and artwork, and first looks at upcoming issues – plus exclusive covers by Philip Tan (Uncanny X-Men) that can’t be found anywhere else! At humanity’s dawn…the rise of the Shadowman of 40,000 B.C.! 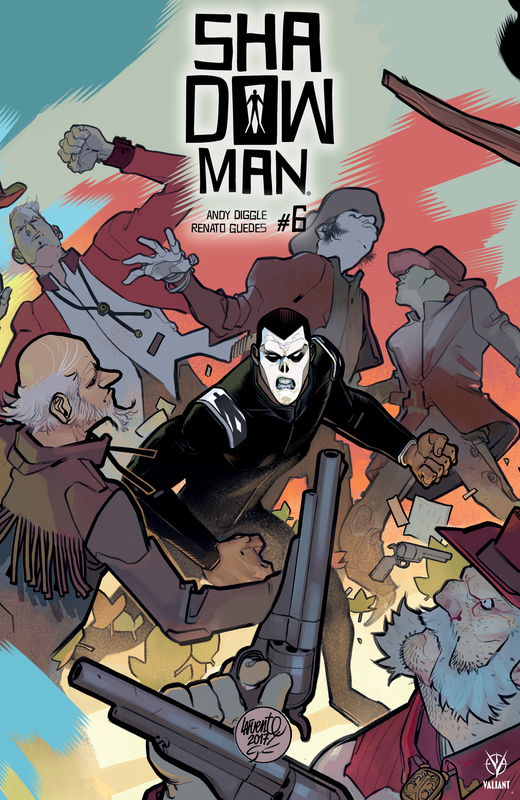 His soul cast adrift in the astral void, “DEAD AND GONE” has led Jack Boniface across the centuries in search of the origin of the Shadowman’s curse – and now it’s taking him all the way back to the beginning of mankind! Standing beside his ancestors in the kill-or-be-killed world of primordial Africa, Jack is about to awaken something ancient, hungry, inhuman…and, as darkness descends, the long-hidden face of the Shadowman loa will be known! 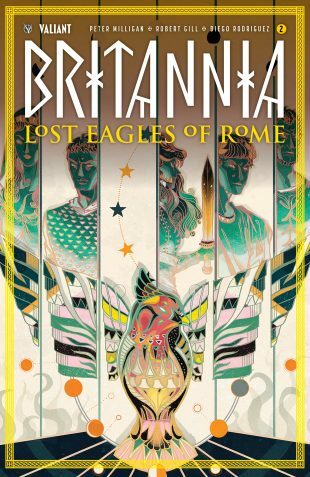 Sentenced to die for crimes against the empire, Aric of Dacia and his new comrade, Sabbas, have escaped the gladiatorial arena…only to find themselves in far more dire straits! 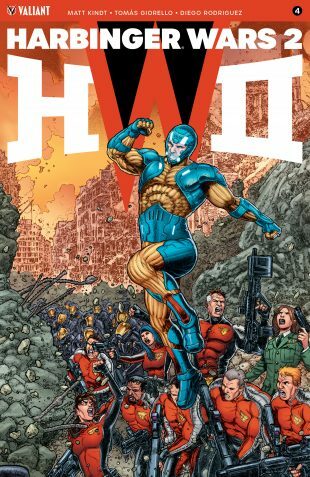 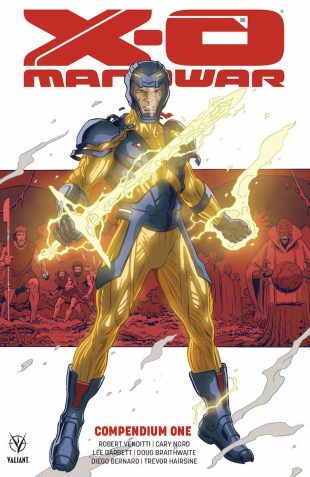 Centuries before he would become X-O Manowar, can a brasher, younger Aric – sworn to combat the Romans at any cost – outwit and outmaneuver the machinations of the planet’s most powerful civilization…even as death threatens him and the fate of the entire Visigoth nation? 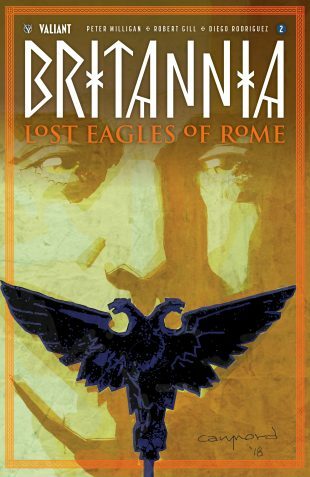 Born under the oppressive thumb of the Roman Empire, Aric of Dacia learned warfare at an early age. 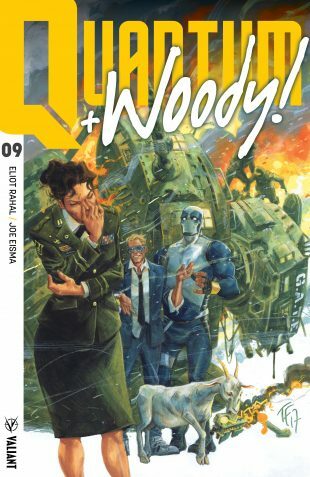 It was amid such violence that he was abducted by an alien race known as The Vine. 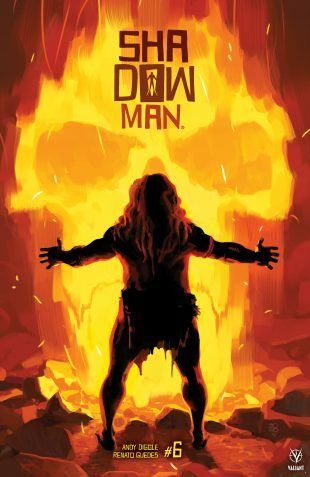 Forced into slavery, he survived where others perished. 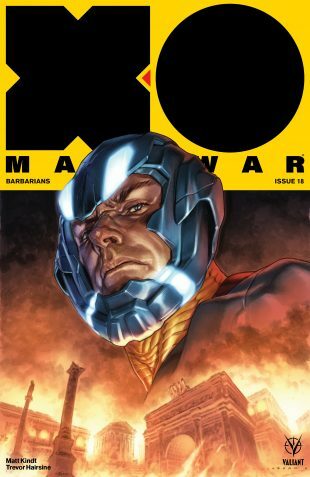 His escape would come from bonding with a weapon of immeasurable power: the X-O Manowar armor. 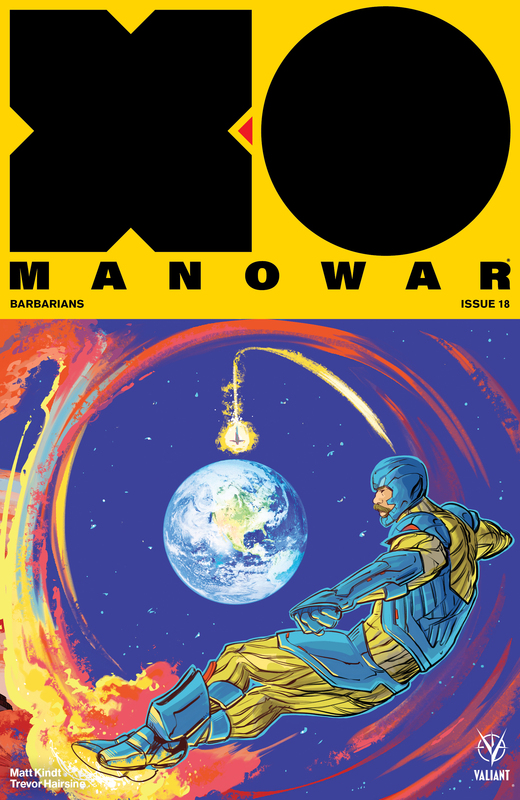 With it, he returned to Earth…only to find himself stranded in the modern day. 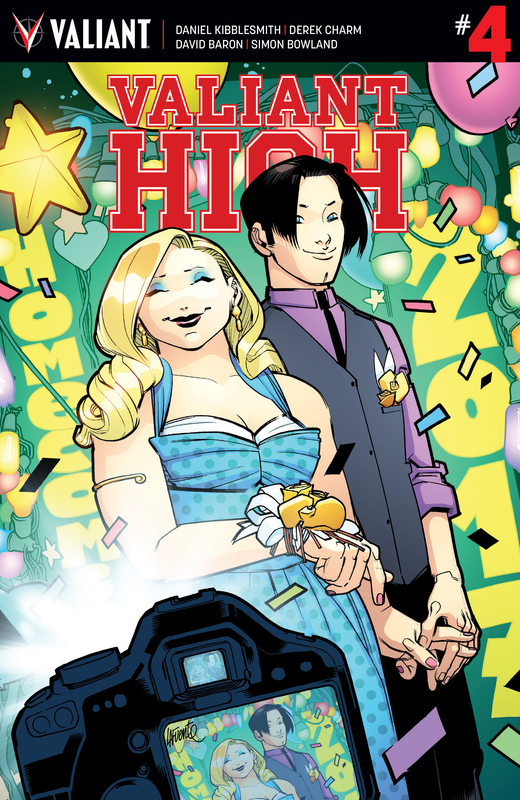 The Vine destroyed Aric’s world. Now he will give them war. 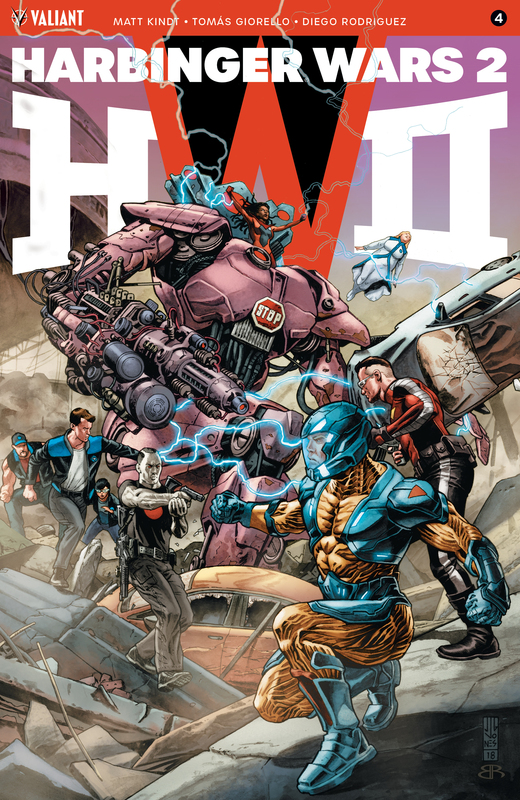 Join New York Times best-selling writers Robert Venditti (Green Lantern) and Matt Kindt (UNITY, Grass Kings) and a cast of Valiant all-star artists – including Eisner Award winner Cary Nord (Conan, Star Wars), Doug Braithwaite (BLOODSHOT U.S.A.), Lee Garbett (Lucifer), Diego Bernard (NINJAK), and Trevor Hairsine (DIVINITY) – as they come together for one of the best-selling and longest-running superhero series of the modern era! 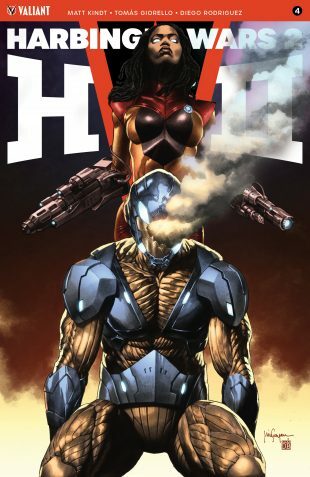 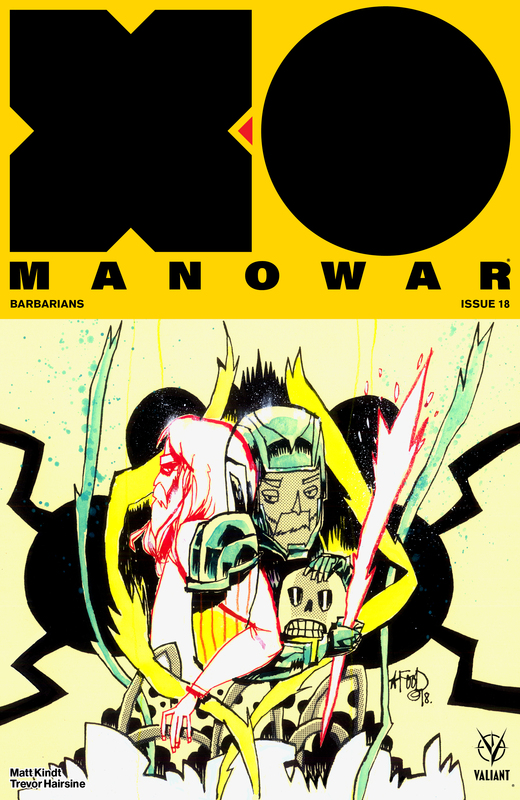 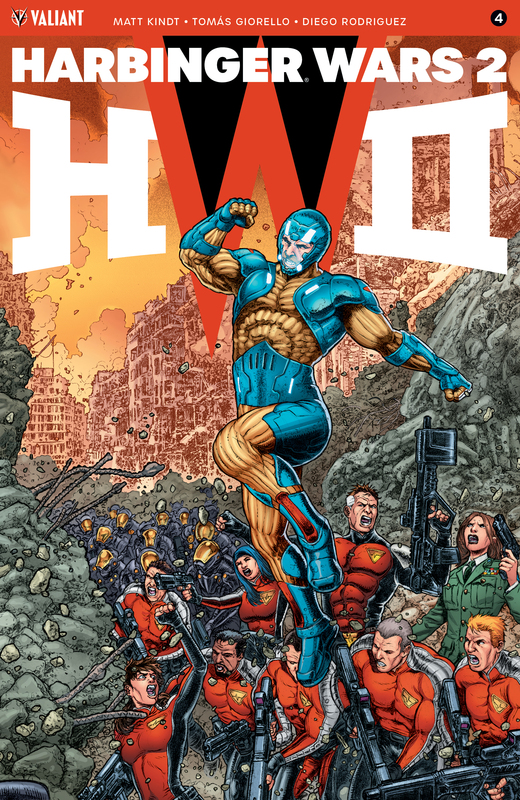 Collecting X-O MANOWAR (2012) #1–29, UNITY (2013) #1–4, and ARMOR HUNTERS #1–4.